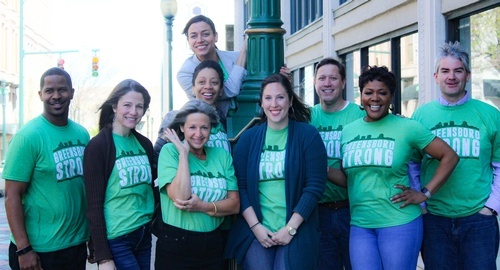 Action Greensboro: a leading voice in urban livability, civic engagement, K-12 educational advancement, and initiatives to attract and retain young professionals. Chamber of Commerce: focuses on fostering engagement, leadership development and business education through events, programs and advocacy initiatives in K-12 education and workforce development. Economic Development: concentrates on the creation of high quality jobs and new capital investment by facilitating infrastructure investments necessary to recruit new and assisting existing companies with expansion. 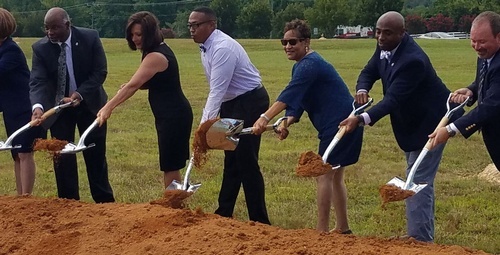 Launch Greensboro: provides impacting programs and services that specifically focus on Greensboro entrepreneurs connecting them with resources and relationships they need to be successful. Each business team contributes individual strengths and focus on a specific facet of developing our economy, which helps our city to prosper. The Partnership facilitates a meaningful collaboration between its units, as well as various external groups including state and local governments, businesses, education, and community leaders. Collectively, we are all working together to propel Greensboro forward. Because together we thrive.